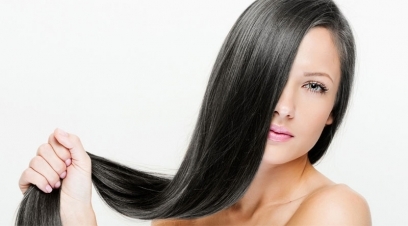 Dense hair charms your beauty appearance. 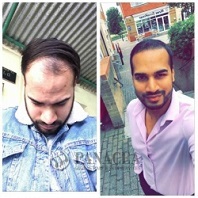 But can you notice when and how the plague of hair loss starts thinning and breaking your hair? In addition reducing new hair growth and gradually root out all your hair and fetch your skull to complete baldness. 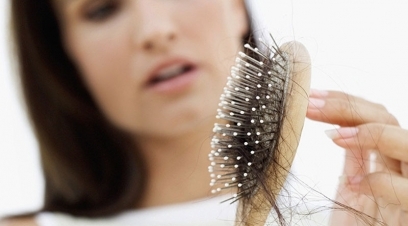 Statistics reveals every four out of ten people are scrambling with hair loss. 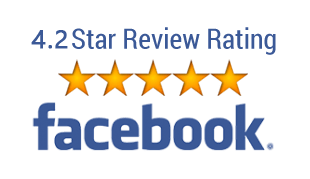 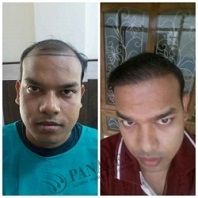 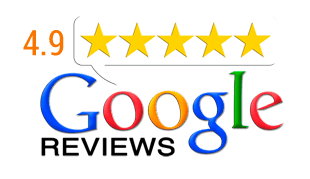 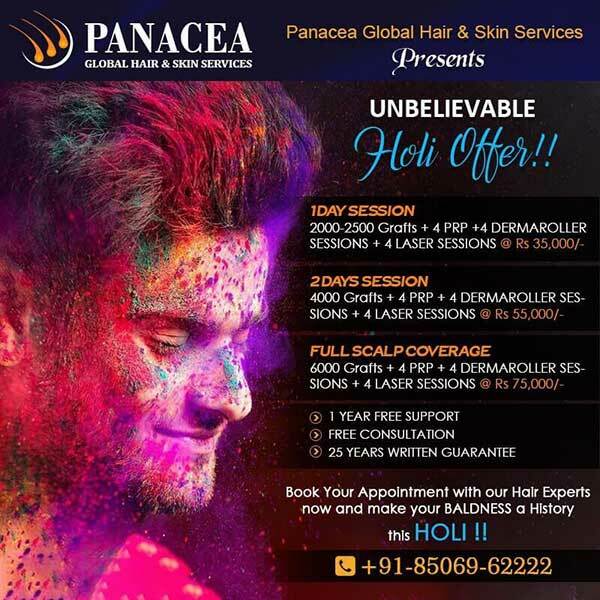 Seeing this plague insurgency on commons Panacea Global Hair Services started providing hair loss treatment scientifically for complete hair loss cure. 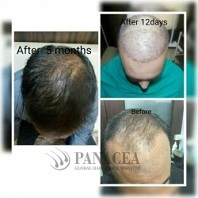 Panacea provides the exact solution for each and every defect causing your baldness. 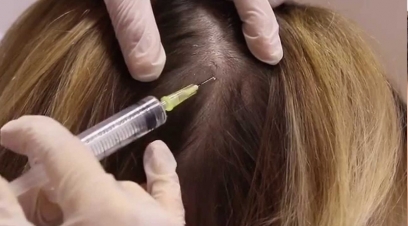 Our doctors will give you guaranteed assurance for your hair repair right from the root. 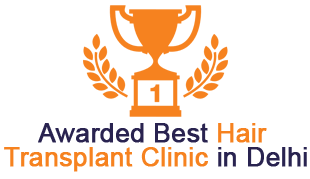 We use all the available latest practices for your hair loss cure at our world class hair transplantation clinic in Delhi. 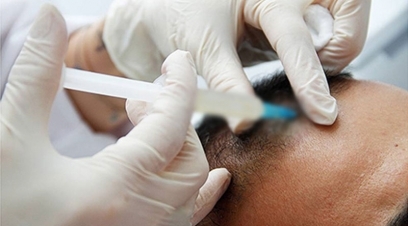 We have expertise in doing FUE Treatment, PRP Therapy, Meso Therapy, Laser Hair Loss Treatment, Bio FUE, etc. 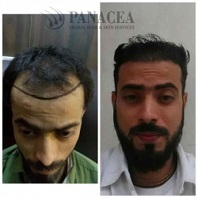 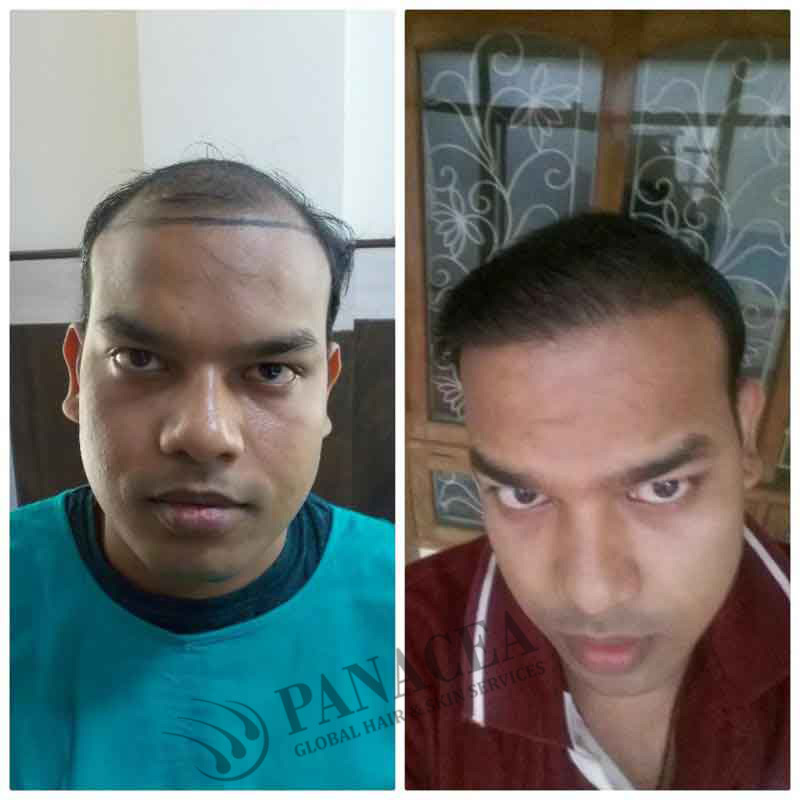 We provide complete solution for your hair loss, re-grow your lost hair and achieve stylish get up at Panacea. For further inquiry get in touch. 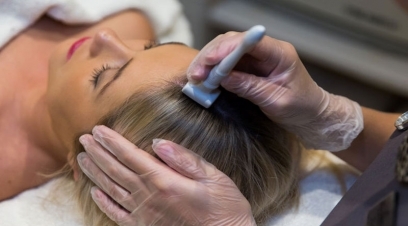 Multiple elements are firing up your hair fall; only right hair fall treatment can give you a juiceful result. 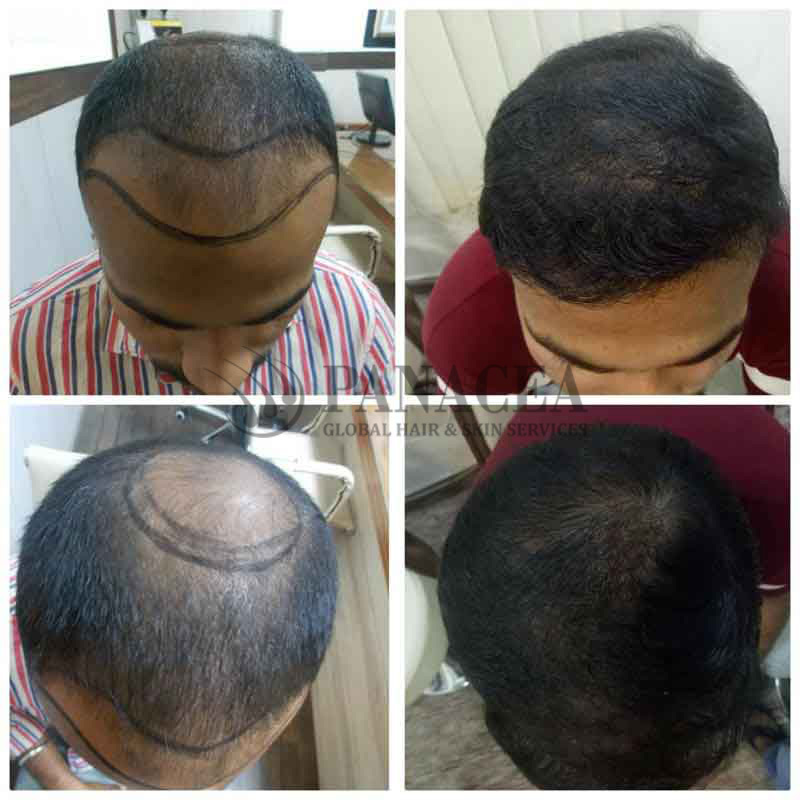 For perfect remedy of your hair loss, visit our hair transplant clinic in Delhi. 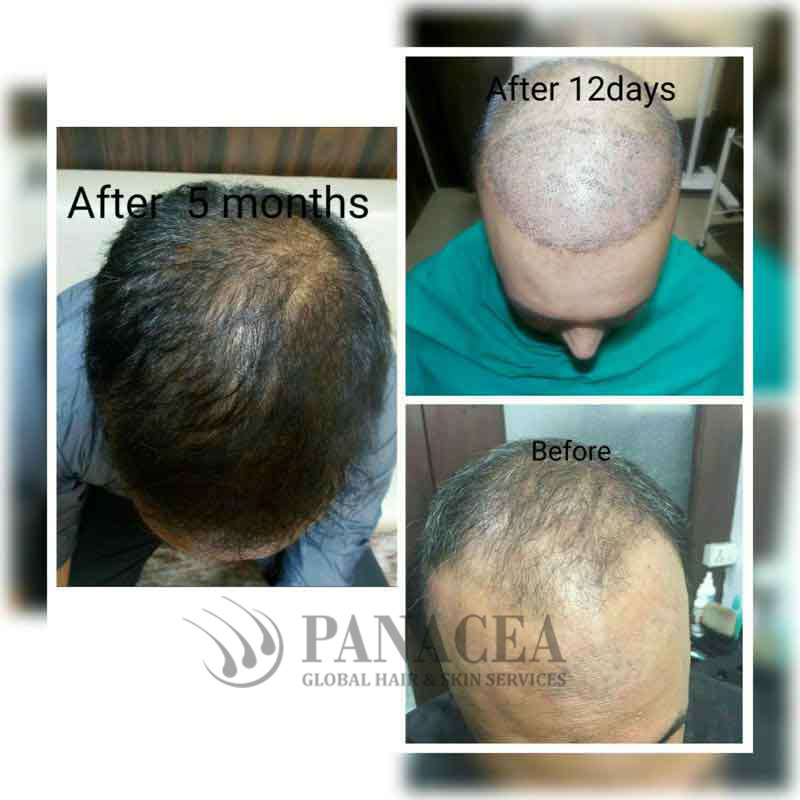 While you desire natural looking hair, Panacea Global Hair Services, offers brilliant solutions to customers through PRP Therapy. 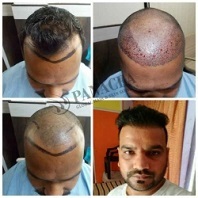 It is a scientific and complete safe and secure way that is used for hair restoration for natural look. 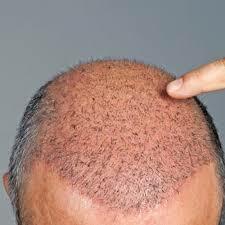 One of the finest ways to get your hairs fixed is via laser hair loss treatment. 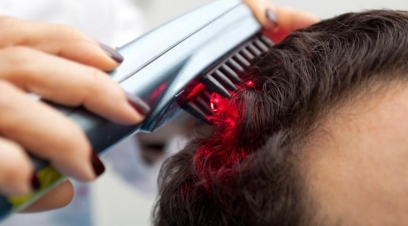 By directing beams of laser, the process of laser hair loss treatment stimulates blood cells of the scalp and ensures blood flow at a faster pace so that hairs remain healthy, strong and deep rooted.